Viola Davis is an American actress and producer who won the Best Supporting Actress category at the 2017 Oscars. For a black woman in Hollywood, the level of success she has managed to attain can sometimes seem surreal. 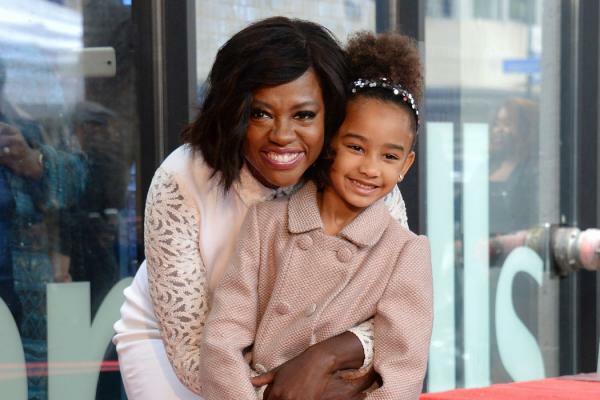 Viola Davis is however, as real as they come. After stealing countless hearts with her consistently riveting performances in various acting endeavors ranging from TV to theater, she also manages to cement her place in the said hearts with the profound speeches she seems able to cough up at the slightest encouragement. Born on August 11, 1965, in South Carolina as the fifth child in the family of six, she was raised by her dad, Dan Davis, who was a horse trainer, and her mother, Mary Alice, who was a maid. Her mother was also an activist and because of this, Viola was jailed at the age of two together with her mother. She has a brother and four sisters. For her education, the woman who has grown into one of the greatest black actresses ever, attended the Central Falls High School before going on to attend the Young People’s School for the Performing Arts in West Warwick, Rhode Island as she attempted to improve on her acting. Next, she went to the Rhode Island College where she studied theatre. Voila’s husband is Julius Tennon. The two got married in 2003. Their daughter, Genesis, was adopted when she was a newborn. She is also a mother to Tennon’s two children, a son and a daughter, from a previous relationship. 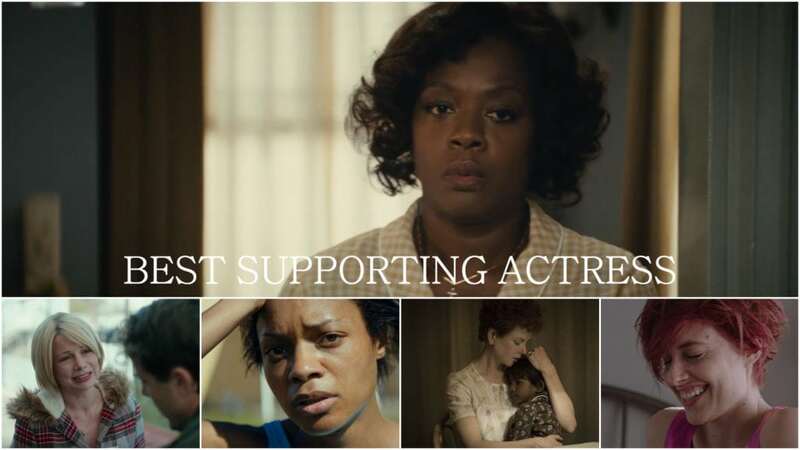 Viola Davis consistently gives the greatest performances as an actress. Whether as Annalise Keating on ABC’s How to Get Away With Murder or Rose Maxson in Fences both on stage and as a film, Viola Davis totally disappears as she brings characters to life. With her win at the 2017 Oscars, Viola Davis became the first African-American to win an Emmy, a Tony and an Oscar for performance. She is the 23rd actor all round to have earned that distinction and she is the first African-American actress to receive three Oscar nominations. In 2015 when she won an Emmy for lead actress in a drama, she also became the first black woman to win in that Emmy category. “In my mind, I see a line. And over that line, I see green fields and lovely flowers and beautiful white women with their arms stretched out to me, over that line. But I can’t seem to get there no how. I can’t seem to get over that line. At the 2017 Oscars, Viola Davis took time out in her acceptance speech to praise August Wilson who wrote the play that was made into the movie Fences and also thanked her co-star and director Denzel Washington. Giving her Oscar acceptance speech, Viola Davis thanked her family, starting with her parents. “The people who taught me good or bad, how to fail, how to love, how to hold an award, how to lose: my parents, I’m so thankful that God chose you to bring me into this world.” She also thanked her sisters, her husband, and her daughter. A very powerful actress who has been around for almost as long as many of us cannot remember the time she wasn’t around, Viola is one of the few actresses that one can conveniently say have paid their dues in full. With that in mind, it has been stated that the woman has a net worth of $12 million. Inasmuch as this is not bad, she like many others are of the opinion that considering all she has done, she should earn much higher pay. This is most especially as many have placed her close to Meryl Streep who has a net worth of $90 million. This is obviously because she receives less pay than the other actress and many others who are performing less than her in the industry. To this end, the actress is now demanding that she gets to be paid as much as others in her class without any bias to her race or gender.